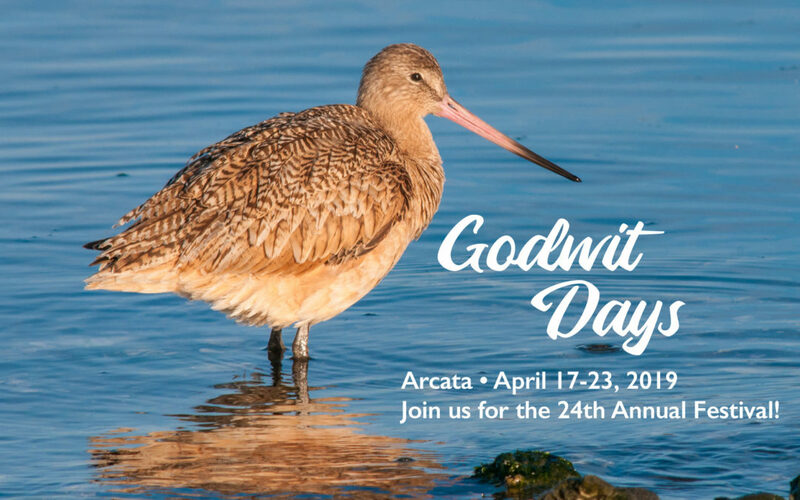 24th Annual Godwit Days Festival on April 17- 23, 2019 | Visit Arcata! The Godwit Days Festival celebrates the Marbled Godwit and offers Arcata visitors the opportunity to explore the Redwood Coast by participating in a wide array of birding activities for all ages. Attendees will have the opportunity to go on birding trips to view species in their natural habitat, enjoy kayaking and boat excursions led by local guides and attend lectures by acclaimed authors and naturalists. The festival is held at the peak of spring migration and special opportunities are planned for attendees to see many other bird species including the Marbled Murrelet, Spotted Owl and Snowy Plover. 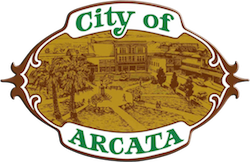 In addition, the Humboldt Wildlife Care Center will have live birds of prey on display at the Arcata Community Center on Saturday, April 20 from 10 am-3 pm and on Sunday, April 21 from 10 am-2 pm. 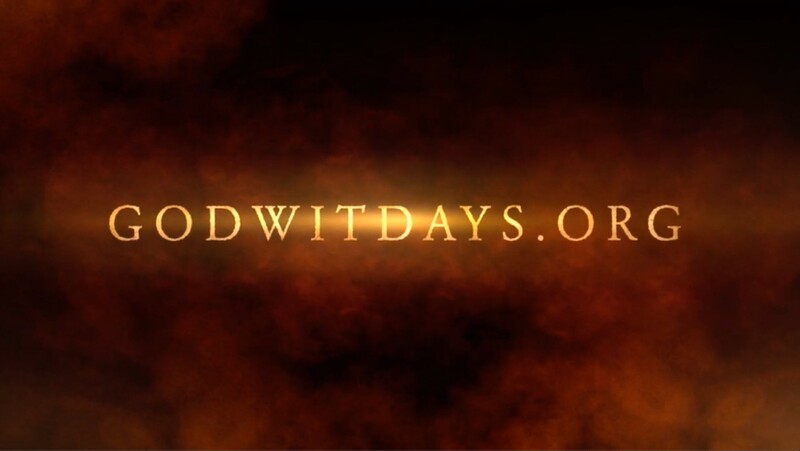 For more information or to register for festival activities, visit www.godwitdays.org.